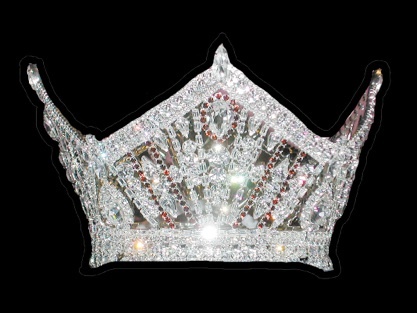 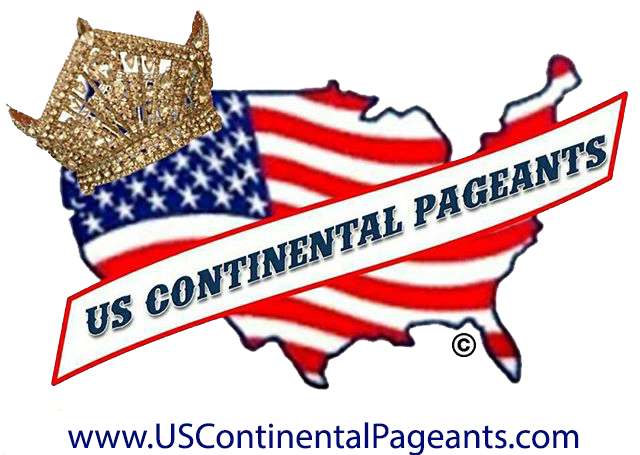 The US Continental Pageant was developed to recognize the modern woman of the 21st century. 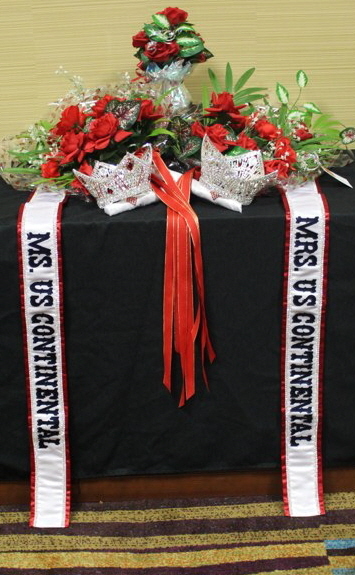 The US Continental Program with its authentic purpose not only gives women a chance to promote their passion for service, but it is the the key ingredient that elevates them into an elite class of strong, successful and intelligent women. 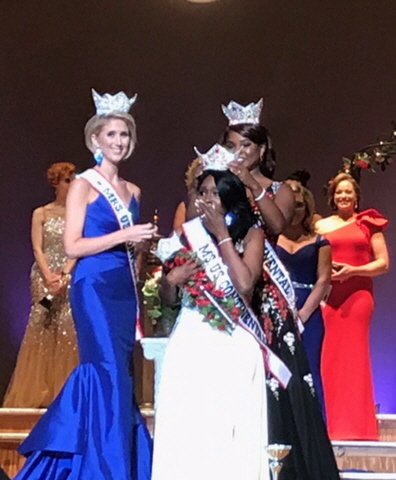 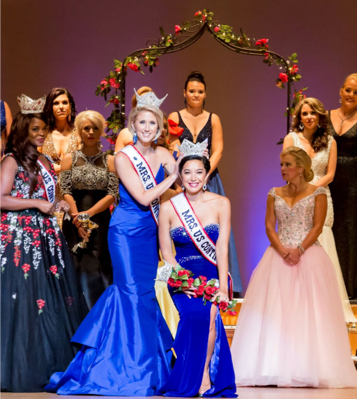 The US Continental State and National Pageants gives families, friends and their community an an opportunity to celebrate the success and accomplishment of these outstanding women.